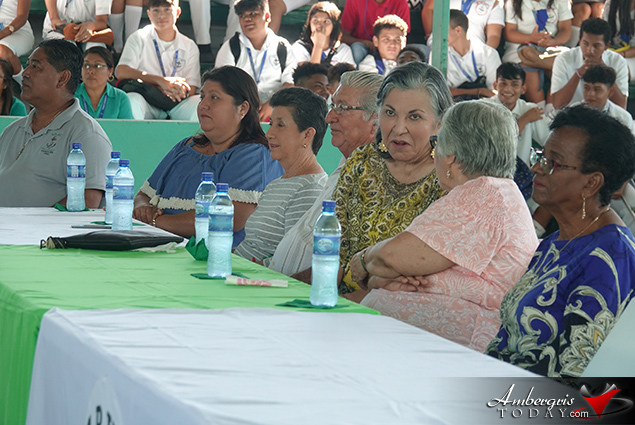 Now that Mr. Nuñez has retired and now only a member of the board of directors of San Pedro High, the school has designated his birthday celebrations as Founder’s Day and have included Mrs. Martha Guerrero, Mrs. Celi McCorkel and Mrs Marthita Leslie (on behalf of Mr. Allan Forman) co-founders of San Pedro High School. 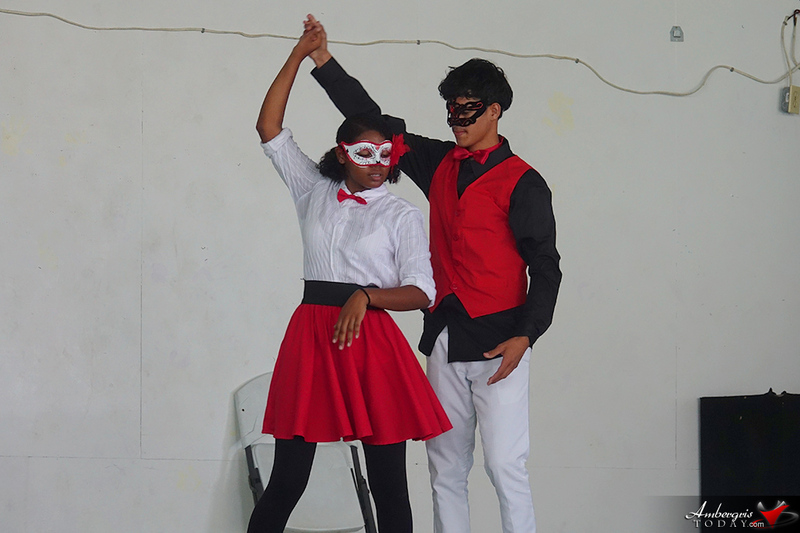 The school put up another fabulous celebration for Mr. Angel Nuñez’ Birthday and founders of SPHS. 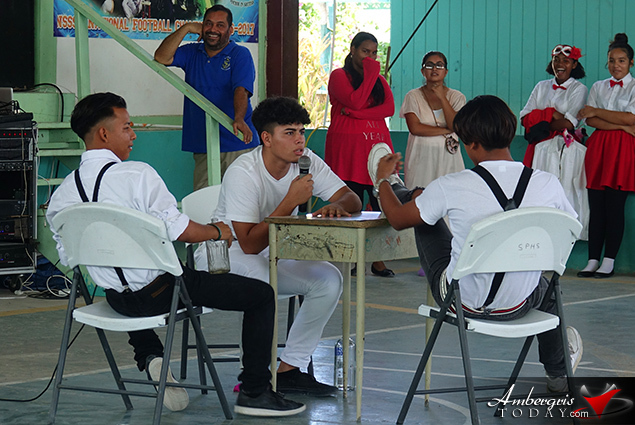 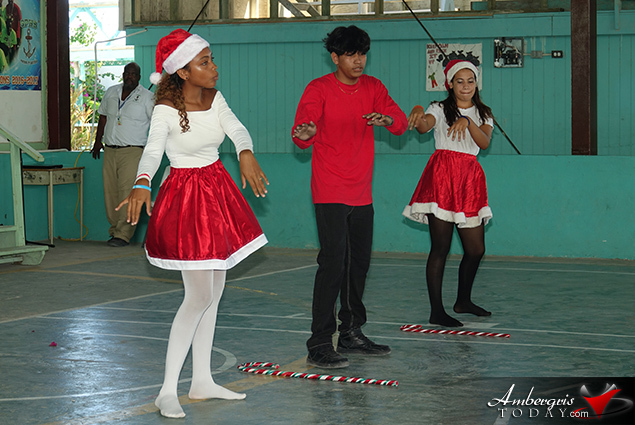 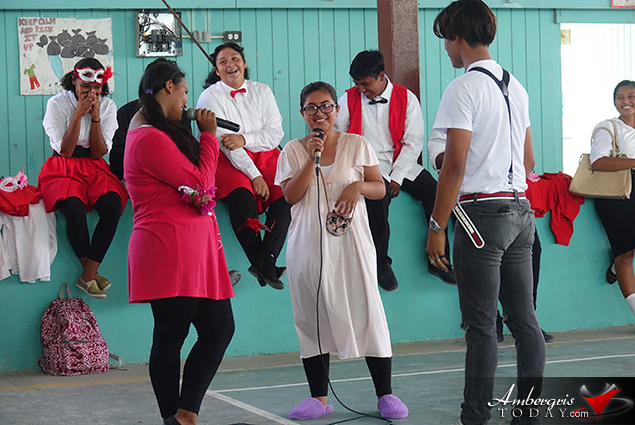 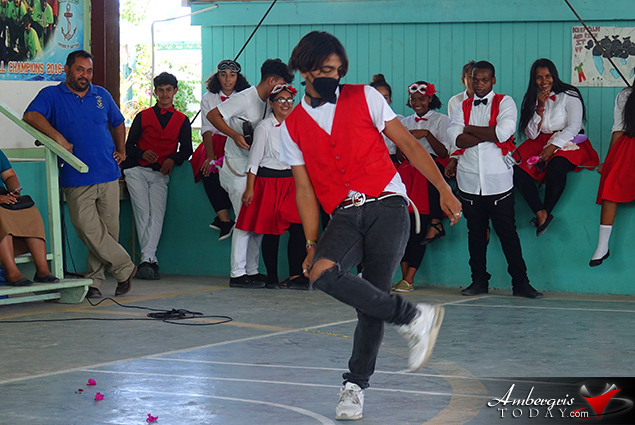 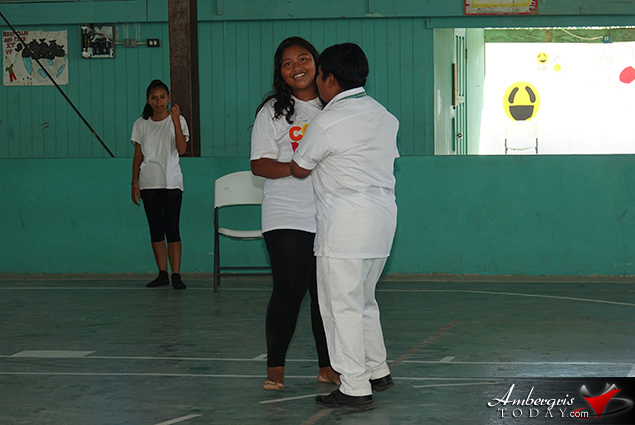 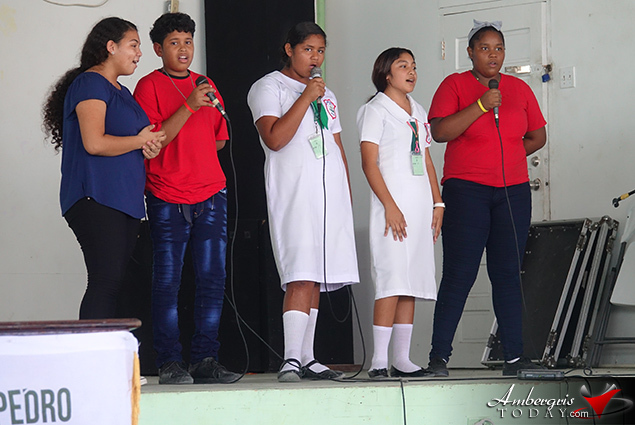 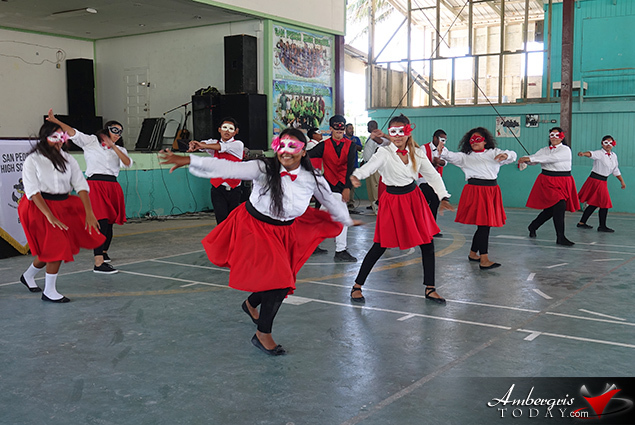 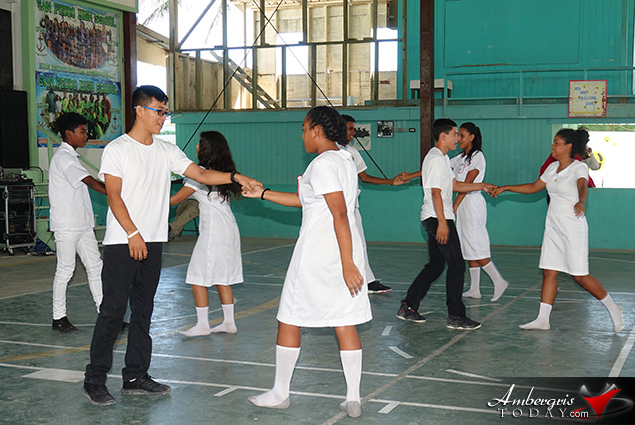 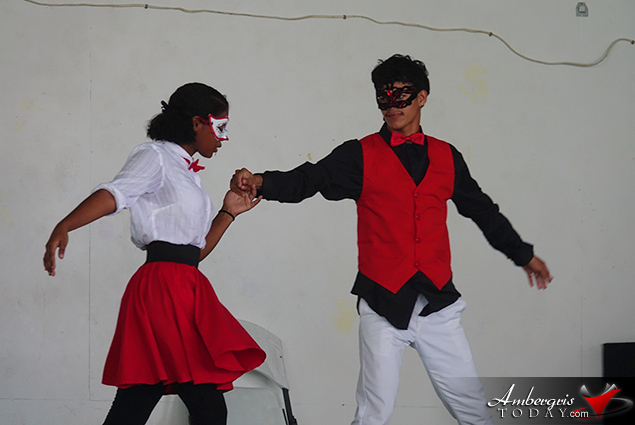 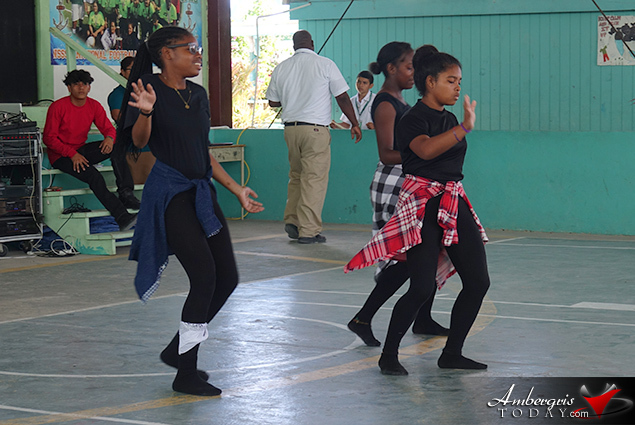 Students of San Pedro High never fail to impress and show case their talent whether it be in singing, dancing, reciting a poem or acting out a funny skit. 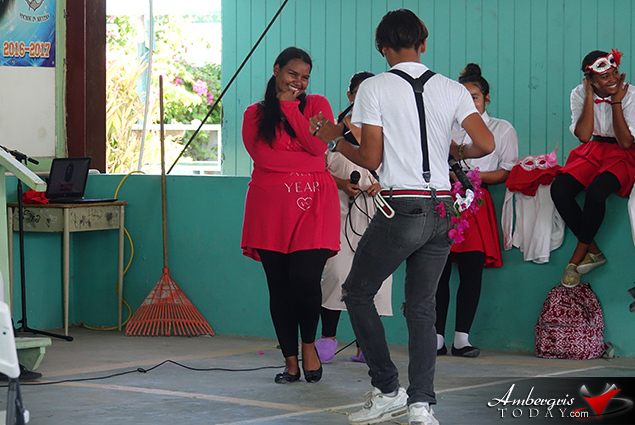 Happy Birthday Mr. Angel Nuñez and congratulations to the founders of San Pedro High.